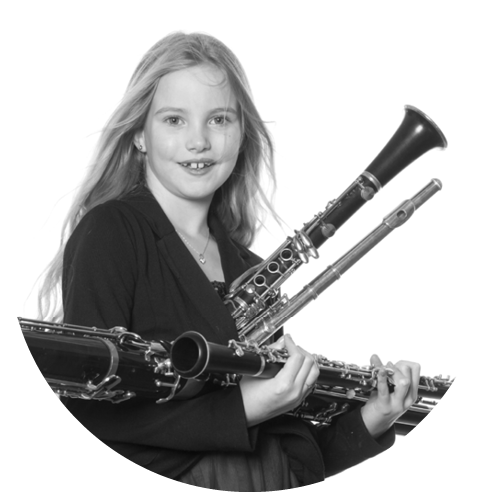 Private music lessons in flute, piccolo, alto, bass flute. Flute Studio Environment & Location. Experience the impact of music lessons for the beginner, intermediate, or advanced flutist. 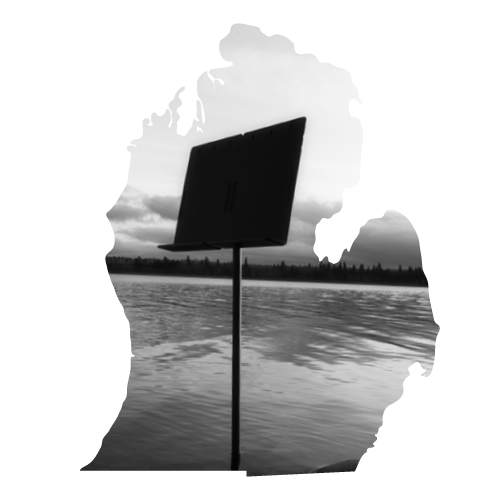 The Flute Studio offers private flute lessons in Metro Detroit, MI. The studio is located in a separate music room outfitted for music lessons. Students and parents are invited to enjoy a comfortable studio environment and a swing overlooking the triangle patio garden. 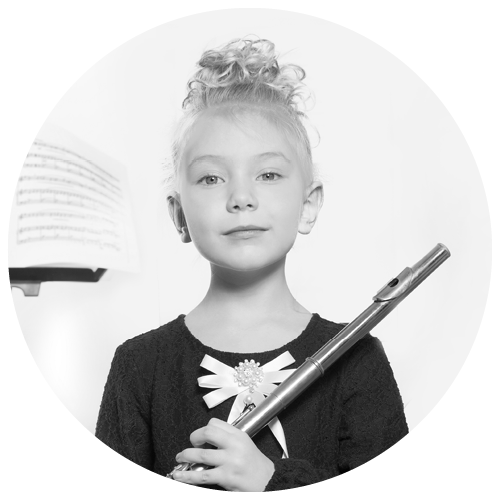 The Flute Studio is a focused experience complete with music stands, music education books, training resources, tuners, metronomes, a sound and recording system, and a piano for accompaniment. Donna Olkowski teaches flute lessons in the Suzuki Method, which focuses on playing by ear to allow students to develop technique, intonation, and enjoyment of playing music. An essential component of the Suzuki Method is to create a positive environment for learning music and fostering character. During each flute lesson, students are guided through the essentials of good flute performance and engaging repertoire, along with a review of previous material in order to apply it to new music challenges. Each lesson plan is paced according to student needs, learning level, and performance goals. 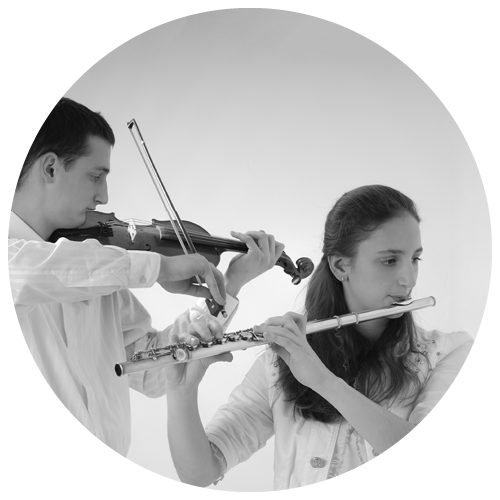 In addition to private flute lesson instruction, students are encouraged to demonstrate their proficiency by assuming leadership roles in school ensembles. As a member of the Flute Studio, students are encouraged to prepare and perform pieces at the Flute Studio recitals and annual concerts. Students are also given the opportunity to volunteer for holiday performances at local community centers. 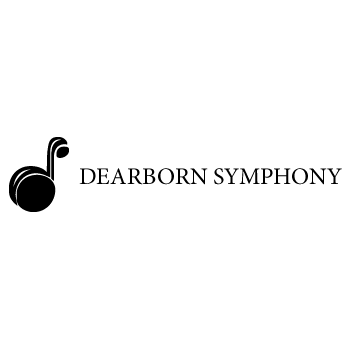 Students are encouraged to audition for music ensembles such the Dearborn Youth Symphony and the Dearborn Youth Symphony Intermediate Flute Choirs. Finale concert (all Workshop participants). 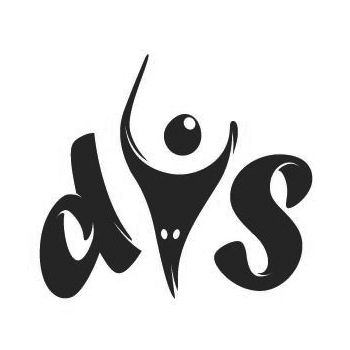 Music Camps & Music Programs. Flute Studio students will learn about upcoming music camp programs in which they can live, learn, and perform with young musicians from all over the world. These experiences help students grow as musicians and artists. The Flute Studio helps to prepare students for the audition process and educate them about what to expect from music camp programs. Flute Associations serve as a platform for students, amateurs, professionals, teachers, and flute lovers of all ages to connect. 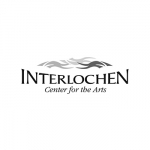 Associations arrange, coordinate, and involve members in a number of concerts, recitals, annual festivals, and masterclasses. 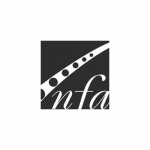 As a member of the National Flute Association (NFA) and the Southeast Michigan Flute Association (SEMFA), Donna Olkowski will share upcoming events and association festival information with Flute Studio students. MSBOA Solo & Ensemble Coaching. 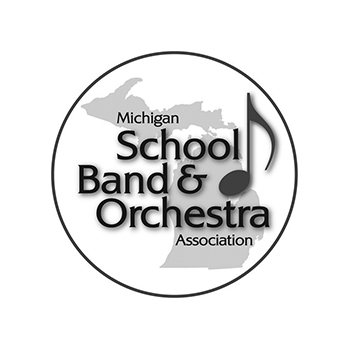 Donna Olkowski has over 40 years’ experience as an Adjudicator for the Michigan School Band and Orchestra Association (MSBOA) Solo & Ensemble festivals. Students are provided with music coaching for solos in preparation for MSBOA Junior High, High School, Local and State Festivals participation. 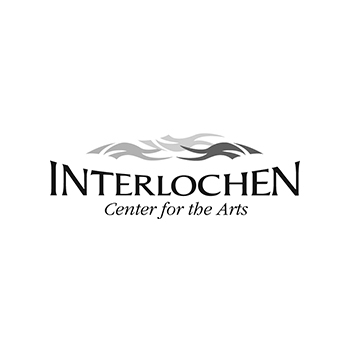 Private students receive coaching for solos, ensembles, and college auditions, as well as help choosing step-up instruments. 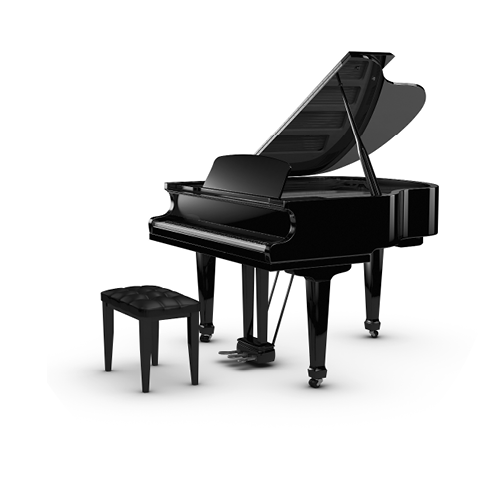 Should students require an accompanist for auditions, festivals, or other venues, Donna Olkowski will help them coordinate an accompanist for rehearsals, auditions preparation, and performances. Coaching for Public School Ensembles. Band directors and student ensembles preparing for MSBOA Solo & Ensemble Festival and looking for additional instruction may contact Donna Olkowski for music coaching. With over 14 years’ experience as a band director, Donna Olkowski is versed in a variety of orchestra and band instruments. 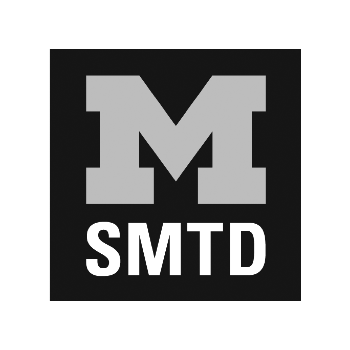 She can recommend new instruments and help students take steps to further their musical education in addition to private flute lessons in Metro Detroit, MI. When a Flute Studio student has exhausted the Flute Studio resources, Donna Olkowski can recommend next steps toward a professional career in music. Next steps may include college or intensive music programs that offer studies in flute, professional performance, and music education. 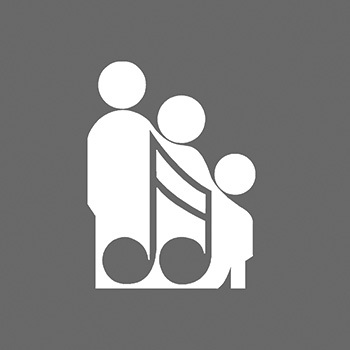 Before the first lesson, parents and students will sign a detailed studio policy acknowledging their understanding of and dedication to the music education program. Students who do not follow the Flute Studio policies will be asked to seek educational opportunities elsewhere. Ready to start flute today? 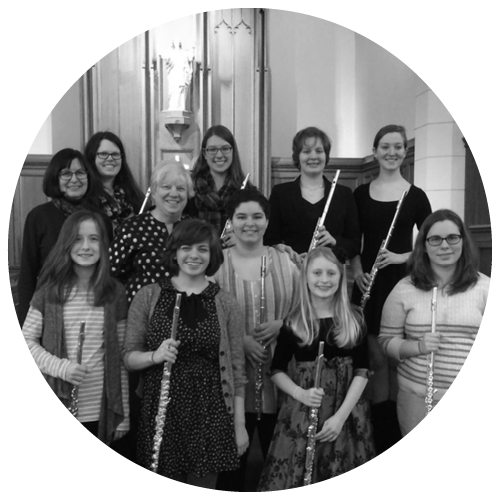 Contact Donna Olkowski’s Flute Studio to plan your music education or learn more about flute lessons, flute ensembles, and flute performance.